Motorola P40 Specifications Leaked; Will be Powered by Snapdragon 675 and 48MP Camera - Playfuldroid! 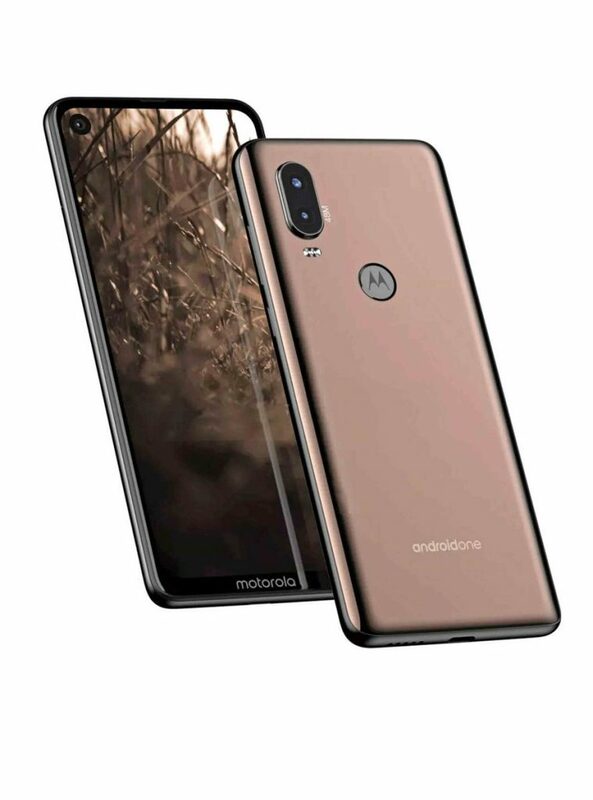 In December, popular tipster @OnLeaks had shared the renders of the Motorola P40 that will be arriving as the successor for the Motorola P30 handset. Like the predecessor model, the Motorola P40 will be an Android One device. Well-known tipster Andri Yatim has shared full specifications of the Motorola P40. The Motorola P40 is expected to feature a 6.2-inch display with in-screen hole at the top-left corner for the selfie shooter of 12-megapixel with f/1.8 aperture. The display of the P40 will produce full HD+ resolution. The Snapdragon 675 chipset will be powering the handset. The handset will be coming in 64 GB and 128 GB storage models. Both variants include 6 GB of RAM. The back panel of the Motorola P40 will be equipped with Sony IMX586 48-megapixel + 5-megapixel dual camera setup. The handset is expected to carry a 4,132mAh battery. It will also carry support for NFC. Users in China will receive the P40 smartphone with ZUI based Android 9.0 Pie OS. Countries outside of China will receive Android One edition of the smartphone. There is no information available on the price tag of the smartphone. Also, the leakster hasn’t shared any details on its launch timeframe.